Please spend your relaxing time going slowly. 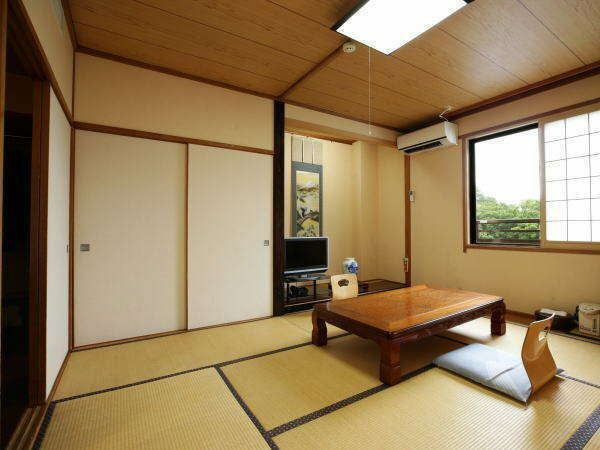 You can enjoy delicious dishes with plenty of ingredients for each season in the Relaxing Hot Spring Inn close to the village, Sanriku's Seafood, Kurikoma's Mountain Family, Local Maesawa Beef. 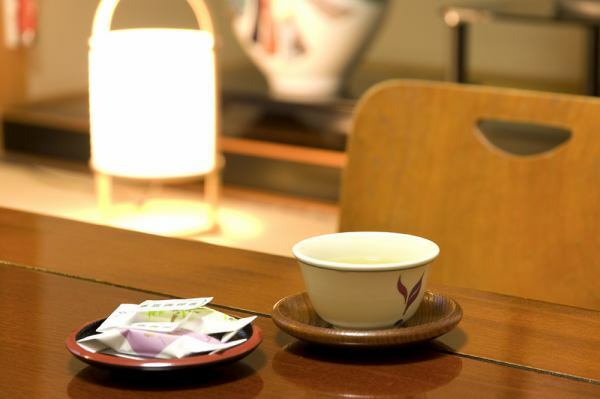 Even if you are a tourist base in Michinoku, it is a very convenient location, so please relax and enjoy the tiredness of the trip with hot springs and relax and enjoy the time. 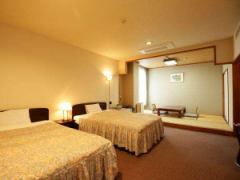 Please contact us after your reservation. 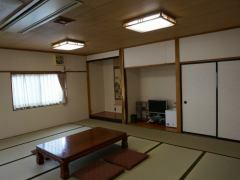 We will prepare rooms with as little inconvenience as possible. We may not be able to give due consideration to the reservation situation, but please understand it beforehand. 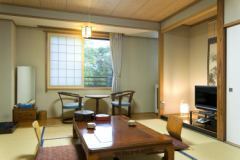 The rooms are Japanese style and Japanese + Western style, we are preparing annex cottage type. There are rooms in the other annex, some of which can not be responded, so if you wish to use the internet, please inform us in advance.